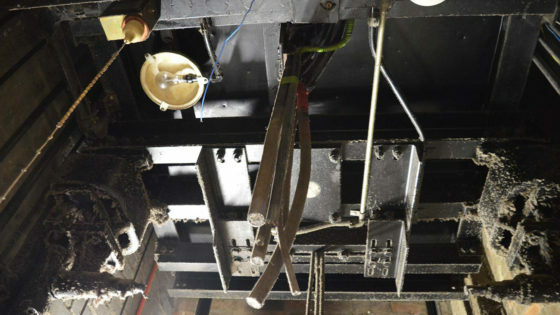 We own and operate our own machinery, which makes our prices very competitive. 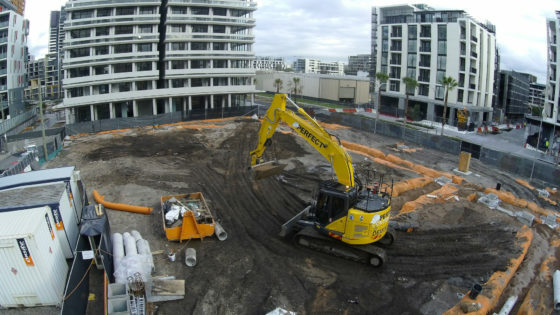 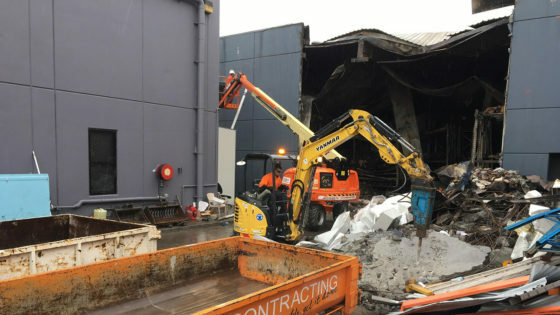 Call us for your next construction and demolition projects (02) 8021 1784. 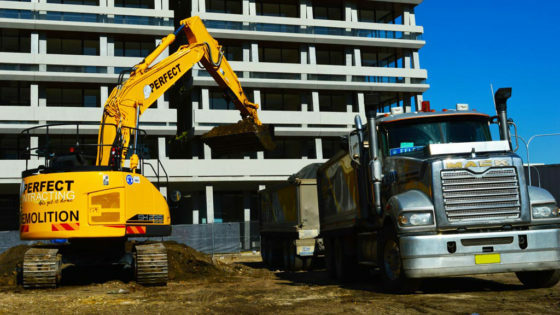 No matter what the size of the construction and demolition job, Perfect Contracting provide safe and successful works for residential, commercial and industrial buildings. 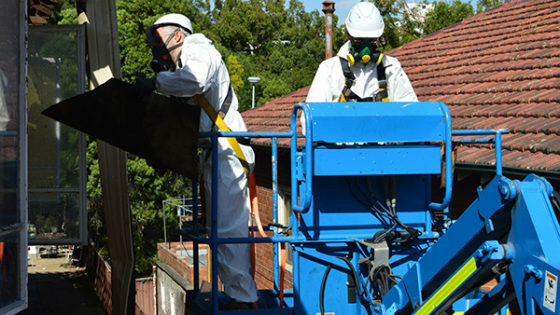 With years of experience, we pride ourselves in specialising and performing the following tasks.